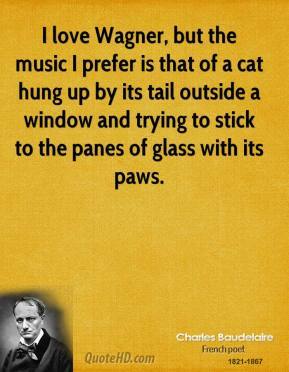 I love Wagner, but the music I prefer is that of a cat hung up by its tail outside a window and trying to stick to the panes of glass with its paws. 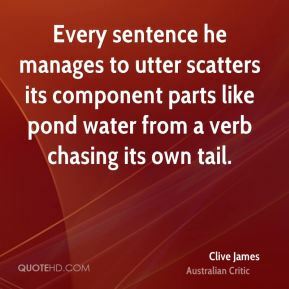 Every sentence he manages to utter scatters its component parts like pond water from a verb chasing its own tail. 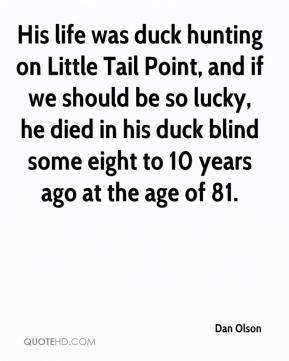 His life was duck hunting on Little Tail Point, and if we should be so lucky, he died in his duck blind some eight to 10 years ago at the age of 81. 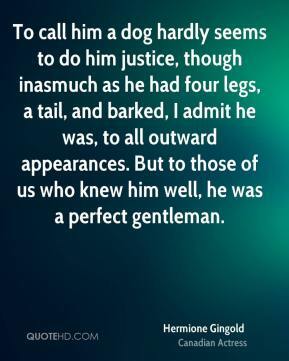 This was just a good, old-fashioned tail kicking. 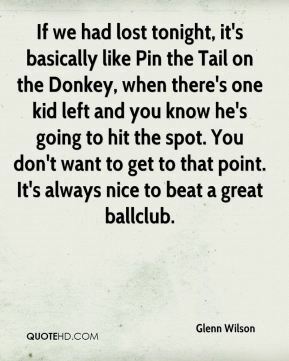 We came out strong in the first half, then we started playing their game. 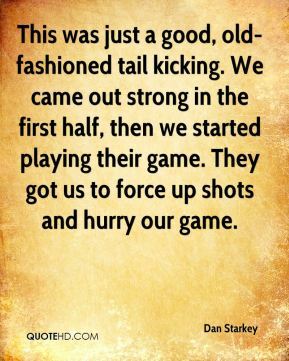 They got us to force up shots and hurry our game. 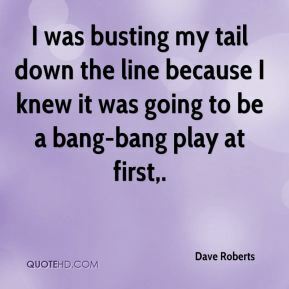 I was busting my tail down the line because I knew it was going to be a bang-bang play at first. She's eating well. 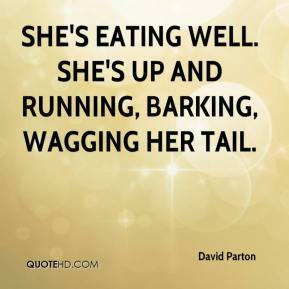 She's up and running, barking, wagging her tail. 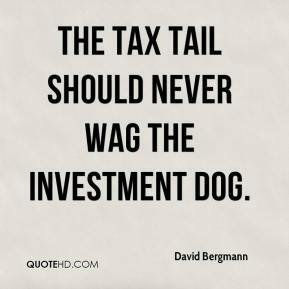 The tax tail should never wag the investment dog. We were really unfulfilled last year by going out early. That really disappointed us. 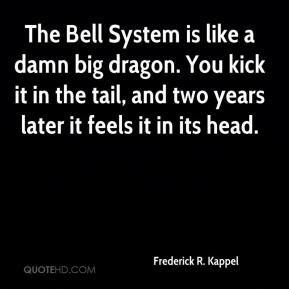 When someone tail ends you like that it's really disappointing. 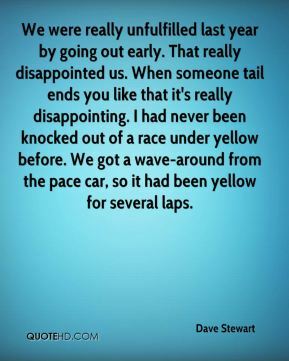 I had never been knocked out of a race under yellow before. We got a wave-around from the pace car, so it had been yellow for several laps. 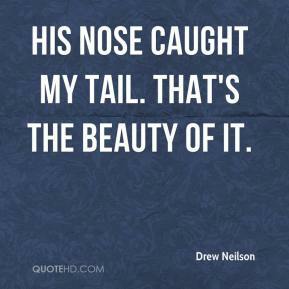 His nose caught my tail. 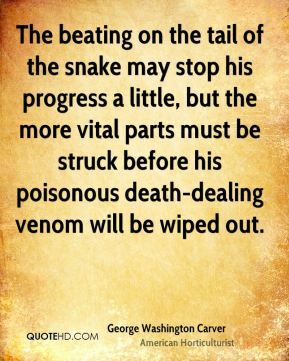 That's the beauty of it. 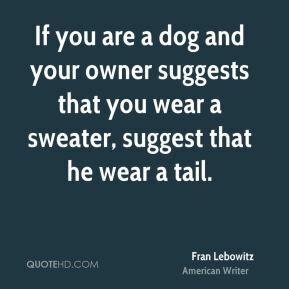 We know, no matter what you say, what you think. 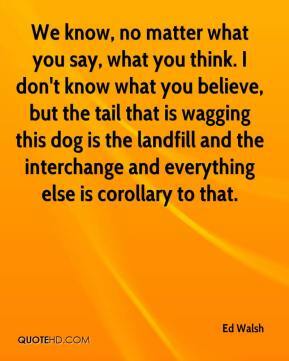 I don't know what you believe, but the tail that is wagging this dog is the landfill and the interchange and everything else is corollary to that. 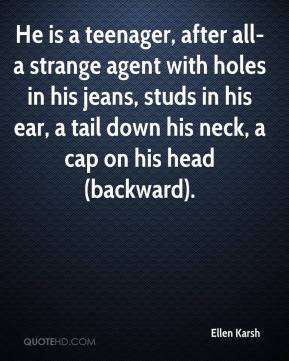 He is a teenager, after all-a strange agent with holes in his jeans, studs in his ear, a tail down his neck, a cap on his head (backward). 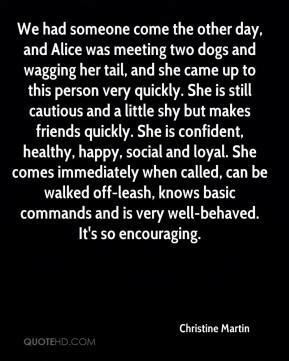 If his tail is wagging, he likes you. You're either a friend or a relative, ... 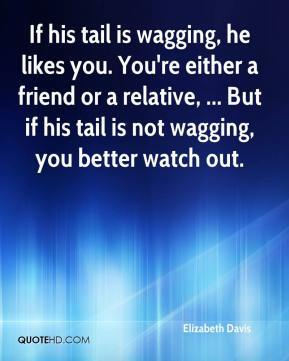 But if his tail is not wagging, you better watch out. 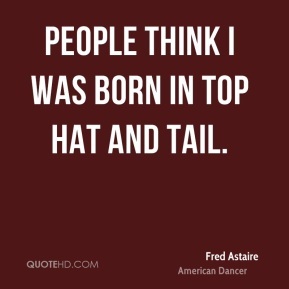 People think I was born in top hat and tail. 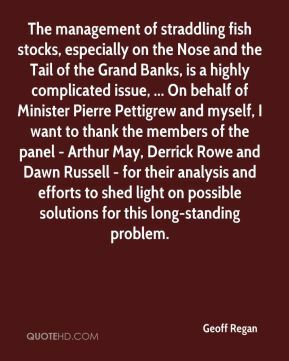 The management of straddling fish stocks, especially on the Nose and the Tail of the Grand Banks, is a highly complicated issue, ... On behalf of Minister Pierre Pettigrew and myself, I want to thank the members of the panel - Arthur May, Derrick Rowe and Dawn Russell - for their analysis and efforts to shed light on possible solutions for this long-standing problem. 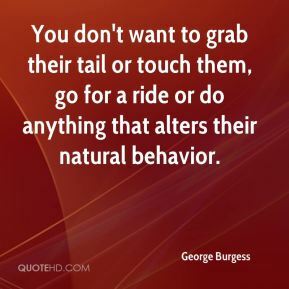 You don't want to grab their tail or touch them, go for a ride or do anything that alters their natural behavior. He's matured a lot from spring training to now. That's great to see. He's been awesome, working his tail off every single day. It's been paying off. 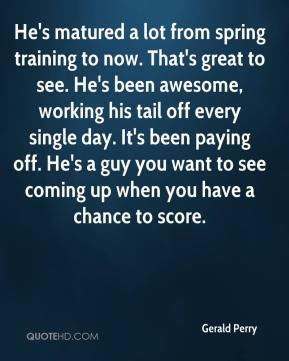 He's a guy you want to see coming up when you have a chance to score. 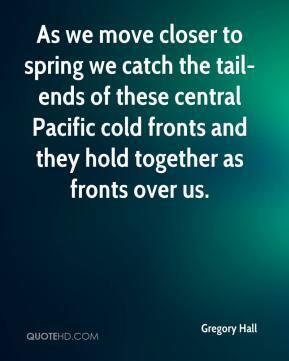 As we move closer to spring we catch the tail-ends of these central Pacific cold fronts and they hold together as fronts over us. 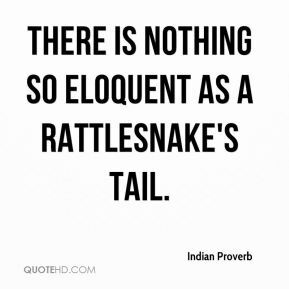 There is nothing so eloquent as a rattlesnake's tail. It's so cute. 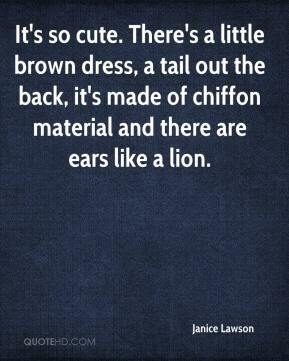 There's a little brown dress, a tail out the back, it's made of chiffon material and there are ears like a lion.